Arabic Level 2 is the next level for students who have completed the Arabic Level 1 course or has an understanding or the Arabic language to that level. Designed as a rigorous language programme, it integrates the acquisition of reading, writing, and comprehension skills at an accelerated pace. This course is running on weekends, once a week for adults. This course will run every Sunday for 12 weeks. All classes will be segregated for brothers and sisters. 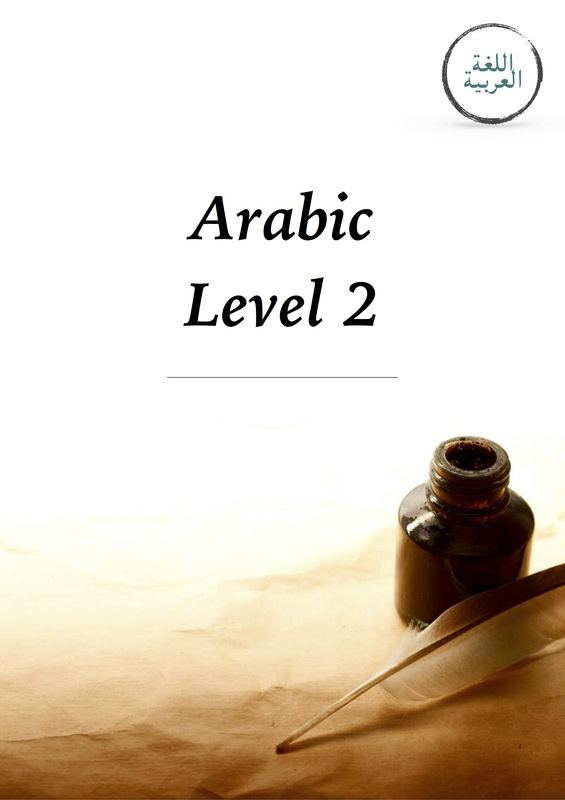 Arabic Level 1 or equivalent. The topics below will be covered in conjunction with tailor made worksheets to help students apply their knowledge of the grammar concepts and develop a broad vocabulary.